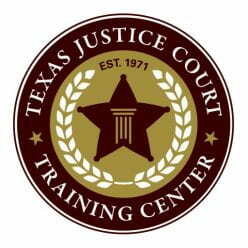 The Justice Court Clerk Certification Program allows experienced justice court clerks to demonstrate their knowledge of statutes, procedures, and ethical guidelines applicable to Texas justice courts. Justice court clerks who pass an examination receive certification as a Certified Clerk or a Master Certified Clerk. Congratulations to all of our newly certified clerks!! !